When on that Friday in the afternoon, back on 27 June 2013, Master Ištvan Grabar and winemaker Andraš Novak raised their glasses to celebrate the completion of the fresco above the entrance to the cellar, they toasted the wine vision that is still very much alive a hundred years later at number 2 in Sveti Urban. 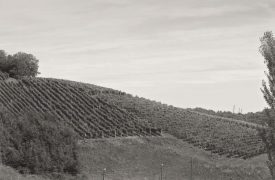 The common, simple and short-term wines of the Novak family did not gain a more distinct personality until the middle of the 1920s, when the first generation of the Štampar family came into possession of the real estate and all vineyards. 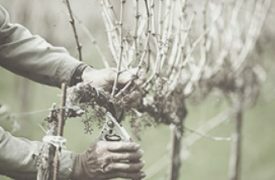 Since then, the passion and commitment to the vine have been the first and unconditional tenet for all generations of the family. Nowadays, the great Štampar wines begin their lives as early as in the vineyard, as before. 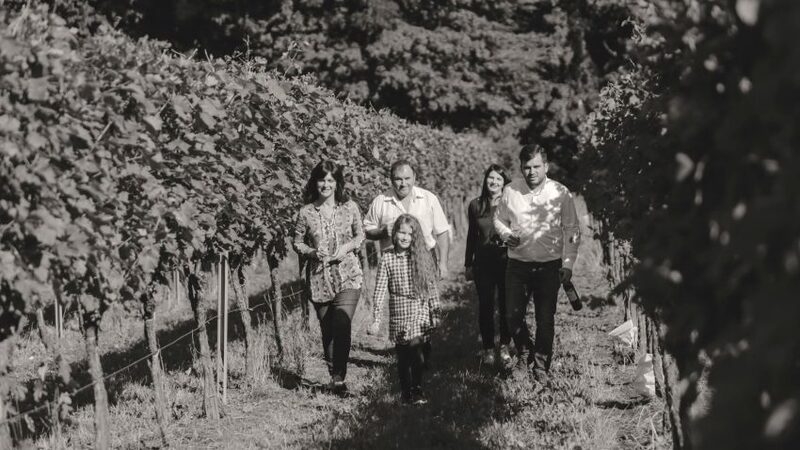 The Štampar family started out with only 3,000 vines of a single variety, an old Croatian oak press made in 1927, and scarcely a few worn barrels in a small cellar. 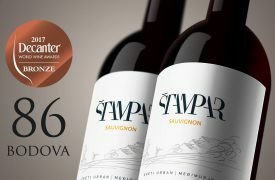 Today, in a constant pursuit for perfection in a blend of tradition, know-how and innovation, the Štampar family offers exceptionally high-quality and acclaimed wines of a dozen most representative varieties of the wine-growing part of Međimurje to a discerning and demanding market. 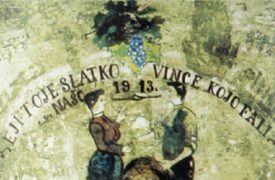 On Friday, 27 June 2013, in the afternoon, Master Ištvan Grabar and winemaker Andraš Novak raised their glasses to celebrate the completion of a fresco above the entrance to the first cellar. Installation of a new wooden old-style Croatian press with the capacity of 1,300 litres installed. 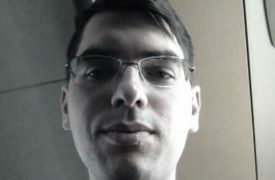 Bolfenk Štampar marries into the family of Andraš Novak, and places the first varietal wines on the market. 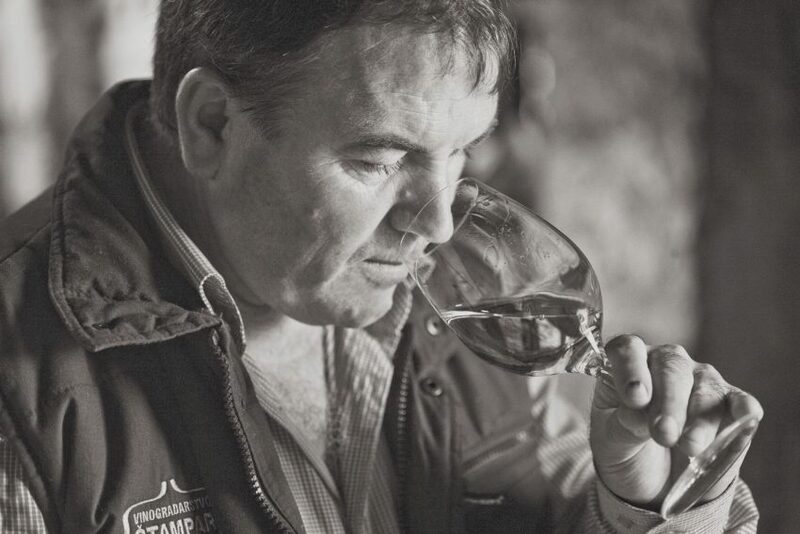 Franjo Štampar takes over the winery and family estate. 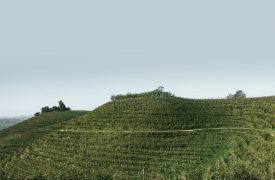 Pušipel planted on our first-class positions on the Krpec hill. 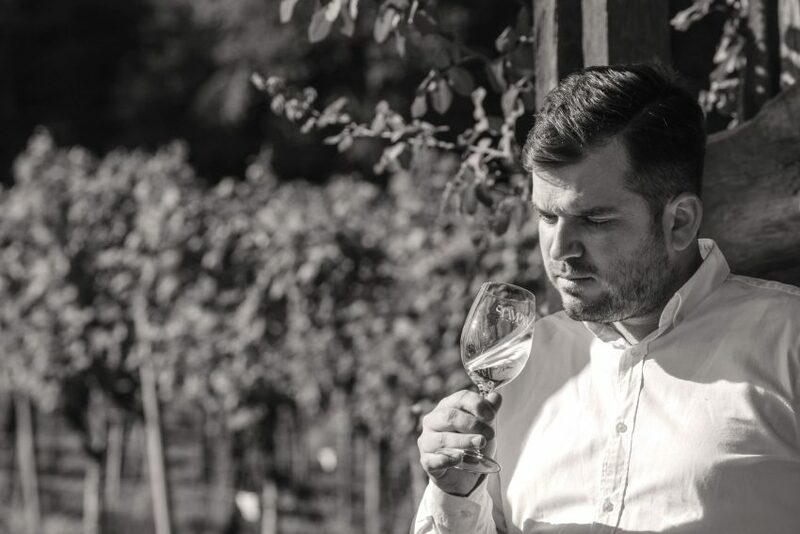 Bojan Štampar takes over the estate and, after mixed crop farming, switches to viticulture and winemaking. The first son is born. 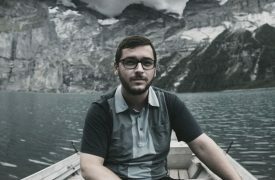 The winery enters the market with its first bottles of Graševina and Muškat Žuti with the Bojan Štampar label, and participates in well-established festivals and fairs in Croatia and Slovenia. The first gold in Croatia won for Muškat Žuti. A significant role of our winery in the establishment of the “Urbanovo” county wine festival. The primary cellar complex is built on the family estate. A great contribution of our winery in the launching of the flagship project titled “Pušipel” within the Hortus Croatiae association. Beginning of the production of sparkling wine using the classical bottle fermentation process. The family purchases prestige terrace locations on the Mađerkin hill. 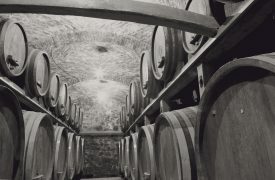 Investment in a significant expansion of the wine cellar, while David Štampar takes over the winery. A bronze Decanter medal for the 2016 Sauvignon vintages.